Help us keep the Hugh Torance House and Store operating! 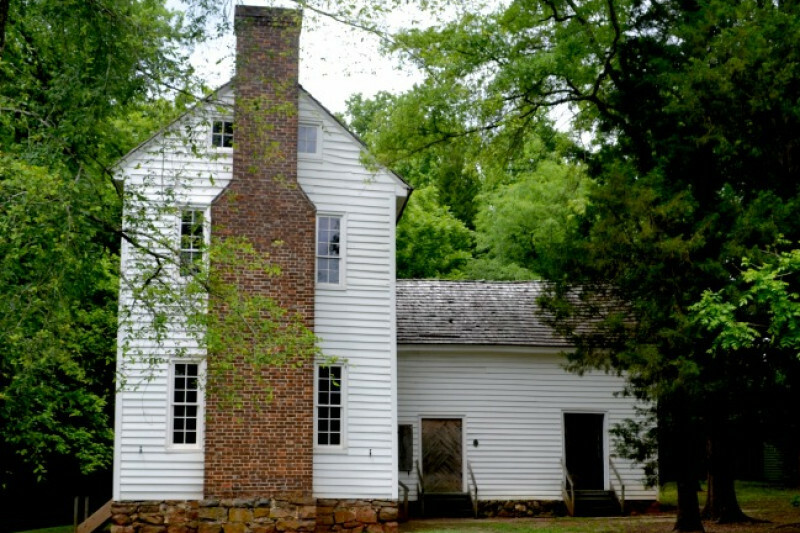 This awesome historical site is North Carolina's oldest surviving store and one of Mecklenburg County’s few surviving 18th century structures. Located in Huntersville, North Carolina, the establishment is a true historical treasure, and provides educational, fun, authentic tours for friends of all ages! The people that keep this important non-profit site open are all volunteers. We thoroughly enjoy seeing the delight on our visitor's faces when they encounter genuine relics and intriguing stories from the past! To make our guests more comfortable, and to keep the artifacts (that so many have generously donated!) the proper temperature - we need a new heating and cooling unit. Unfortunately age and nature have deteriorated the HVAC we have, so that it is not functional anymore. The Hugh Torance House and Store humbly asks for your donations to get us back in action! Our annual funding is limited, otherwise we wouldn’t be asking. We want to see this incredible structure continue to survive the ages, and to continue our tours for students, groups, families, and history buffs alike! Please help us in reaching our goal to purchase a new HVAC unit. Even the smallest amounts matter to us! And don’t forget, any donation is fully tax deductible! Thank you in advance for considering our beloved historical site. If you want to be recognized as a donor, let us know at hughtorancehouseandstore@gmail.com. We are so grateful for your help!!! Thanks so much to everyone who has donated so far!!!! We truly appreciate the support! Thank you for helping to keep local history alive.